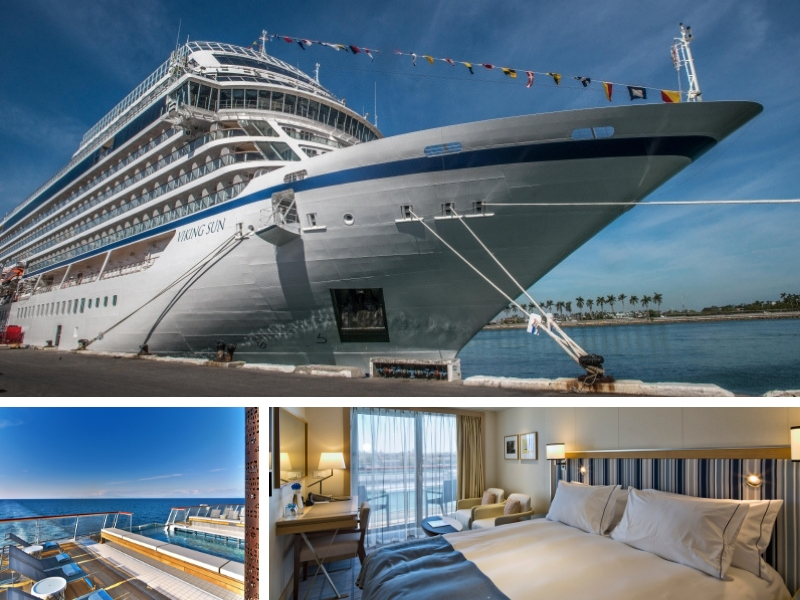 In 2015, Viking introduced its first ocean ship with the award-winning Viking Star. One year later, Viking launched its second ocean ship, Viking Sea, which was joined by sister ships Viking Sky and Viking Sun in 2017 and by Viking Orion in 2018. 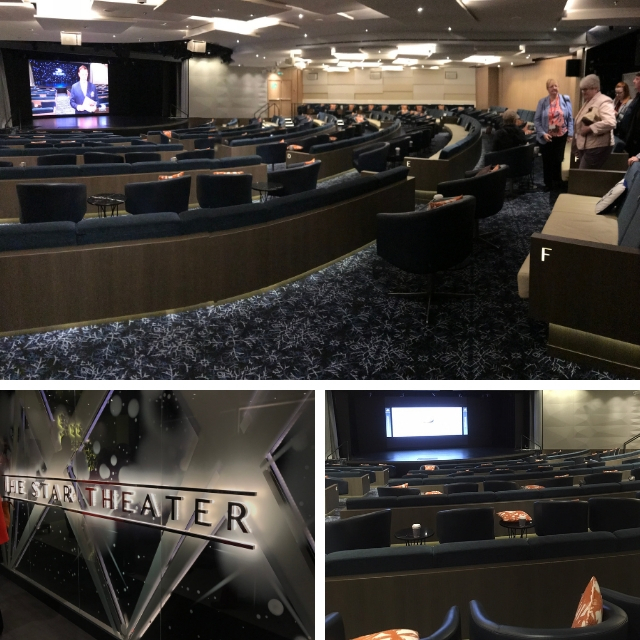 Our team were lucky enough to get an exclusive look at the Viking Sun – a 930 passenger holding, 745 feet cruise liner built in 2017. 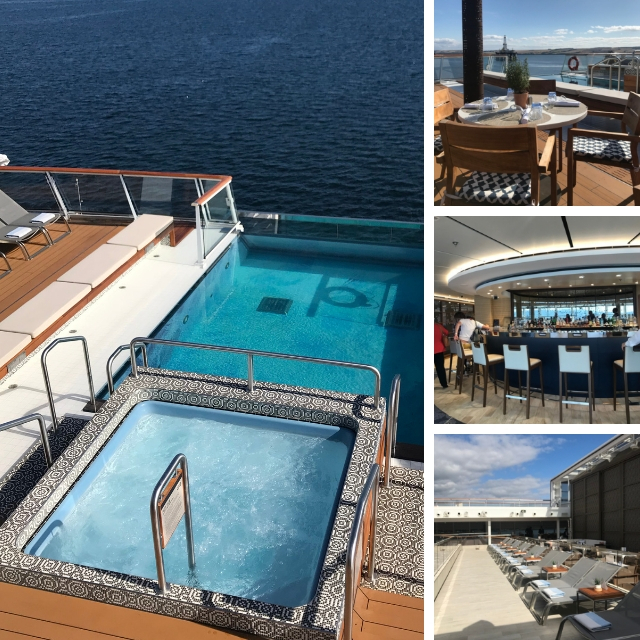 Although classed as a ‘small ship’, this ocean liner has a spa, fitness centre, a 400-seat theatre, infinity pool, hot tubs, salon, several restaurants and bars – and even a cinema! 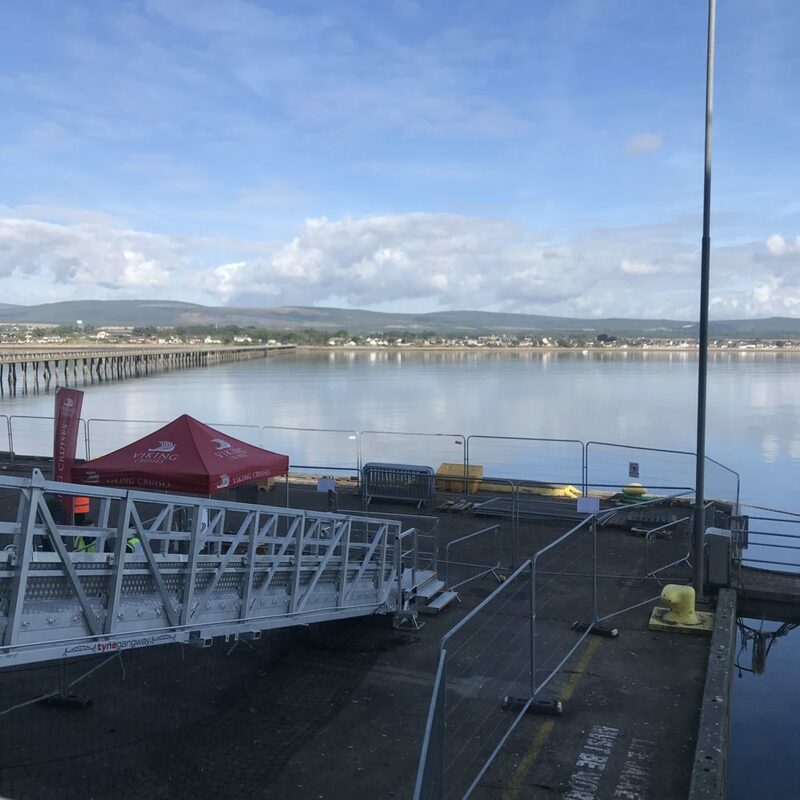 We began our tour of the ship in sunny Invergordon, Scotland. Upon arrival, we were greeted with the almighty Viking Sun berthed in port surrounded by sparkling waters. We were met by our tour guide Neil who instantly made us feel welcome and gave us a little bit of information on the ship. 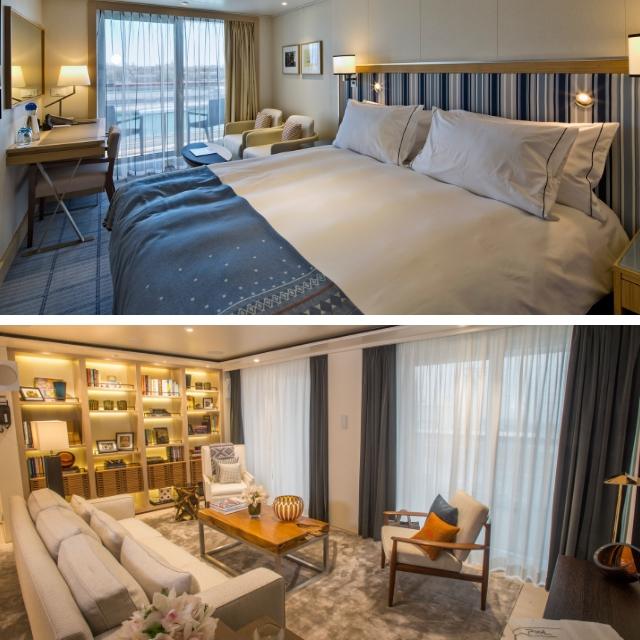 As soon as we stepped foot on-board we were greeted by the ships beautiful interior – strong woods and neutral colours inspired by Scandinavian decor gave a cosy yet classy feel. 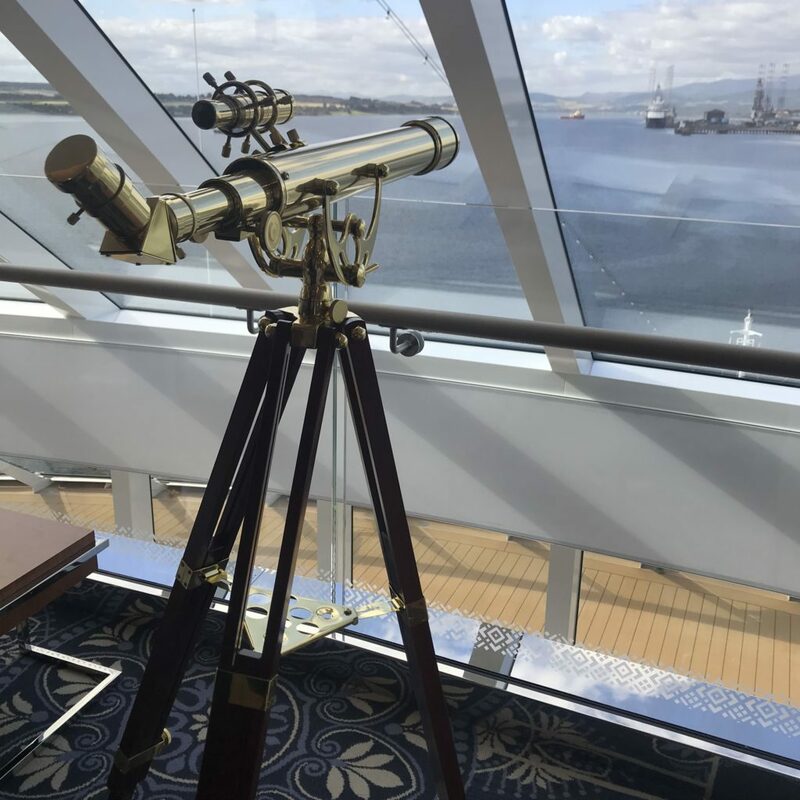 The cleanliness of the ship could not be faulted, and we loved that we were instantly met with cabinets full of wine and champagne! Our first stop saw a visit to The Star Theater. Featuring live performances and beautifully themed shows – this is one room you would be guaranteed to visit time and time again. On-board lectures that feature history, art and culture and destination-driven cinema will keep you entertained for hours. Lets not forget the comfy seating with pillows featuring some of the most famous stars ever born. There are also two cinema’s on-board. 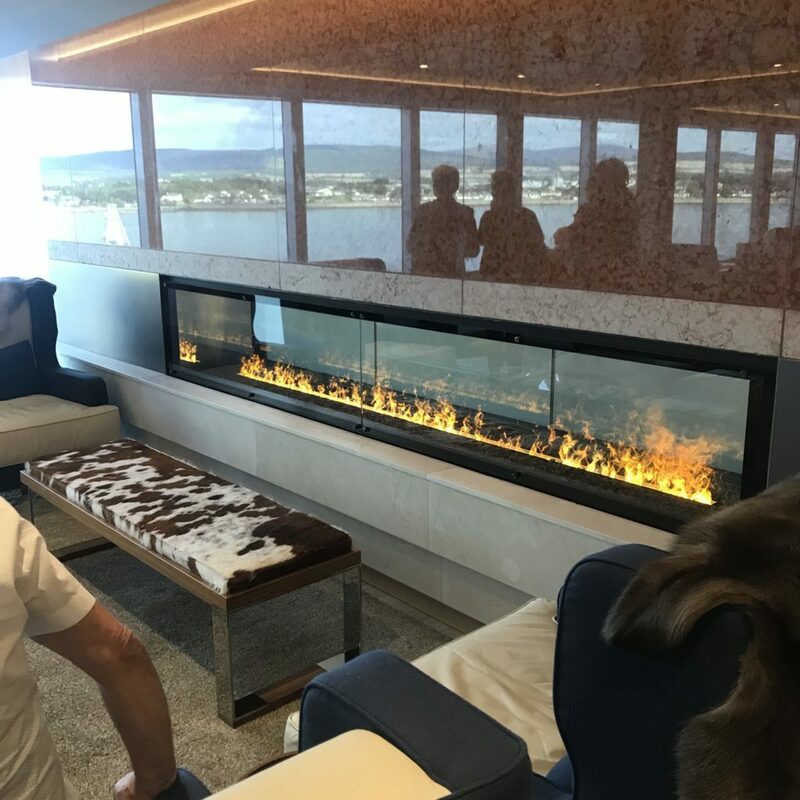 With large luxurious seating and blankets for you to cosy up in front of your favourite film, this is the perfect spot to enjoy some down time whilst at sea. 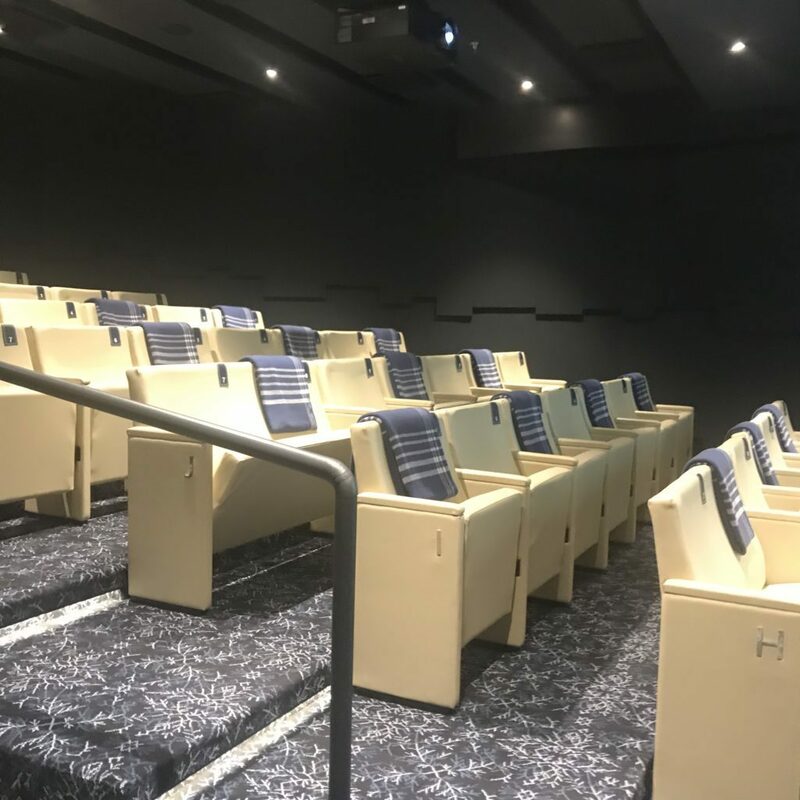 Each seat has its own seat number so that snacks and drinks to be delivered to you whilst you enjoy the entertainment! 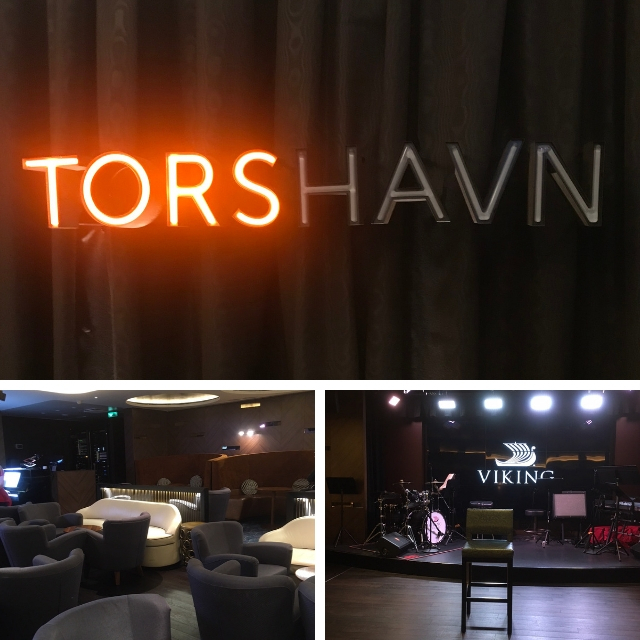 We then got to visit the very quirky Torshavn– a night-club which features live music, comfortable seating areas and of course, a very trendy bar! If entertainment is not your thing, then the ships spa will definitely help you relax. 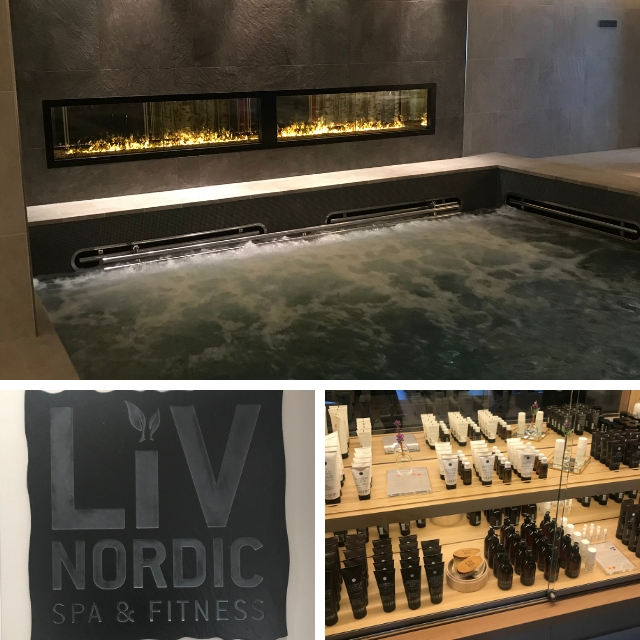 With a pool, sauna and snow grotto (yep, you read right), the spa draws upon the holistic wellness philosophy of Nordic culture. The best thing about the spa, is that it is free. If you require any treatments these will need to be paid for, however, all the facilities including the pool, sauna and snow grotto are free to use! 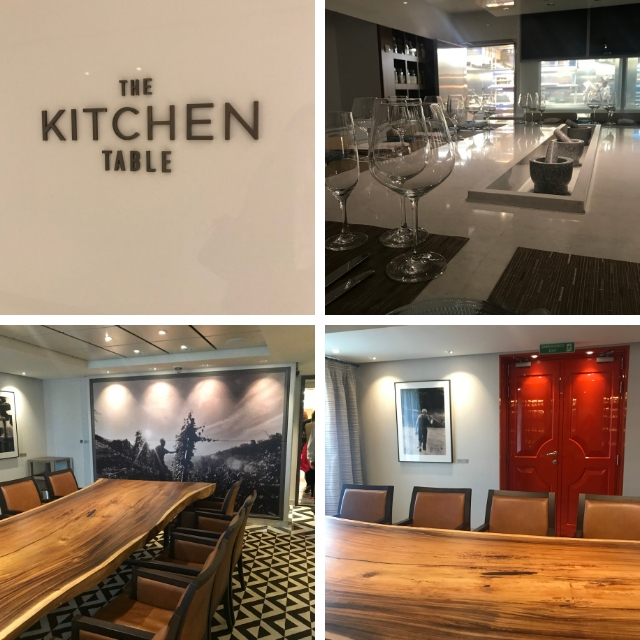 After spending some time in the spa (and not wanting to leave) we then got to experience several of the ships restaurants including ‘The World Cafė‘, ‘The Restaurant’, ‘The Kitchen Table’, ‘The Chef’s Table’ and ‘Manfredi’s Italian Restaurant’. 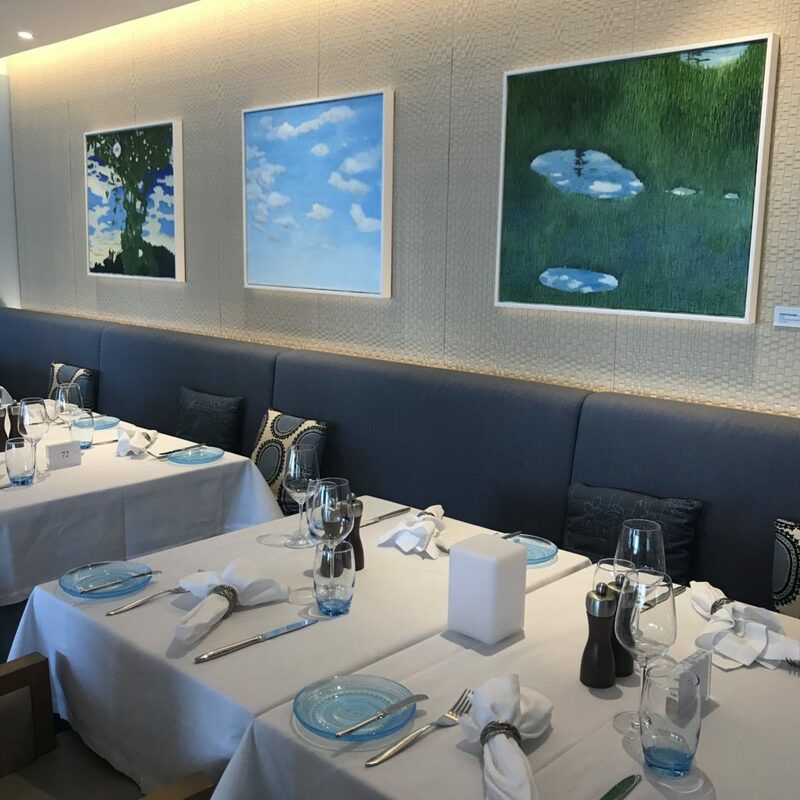 Each of the restaurants are decorated beautifully with unique wall art allowing for some interesting views whilst you dine! There is even an app you can download to learn more about each of the art pieces – cool right? If you are looking for a more intimate setting, the Chef’s Table and the Kitchen Table offer privacy and a unique dining experience. 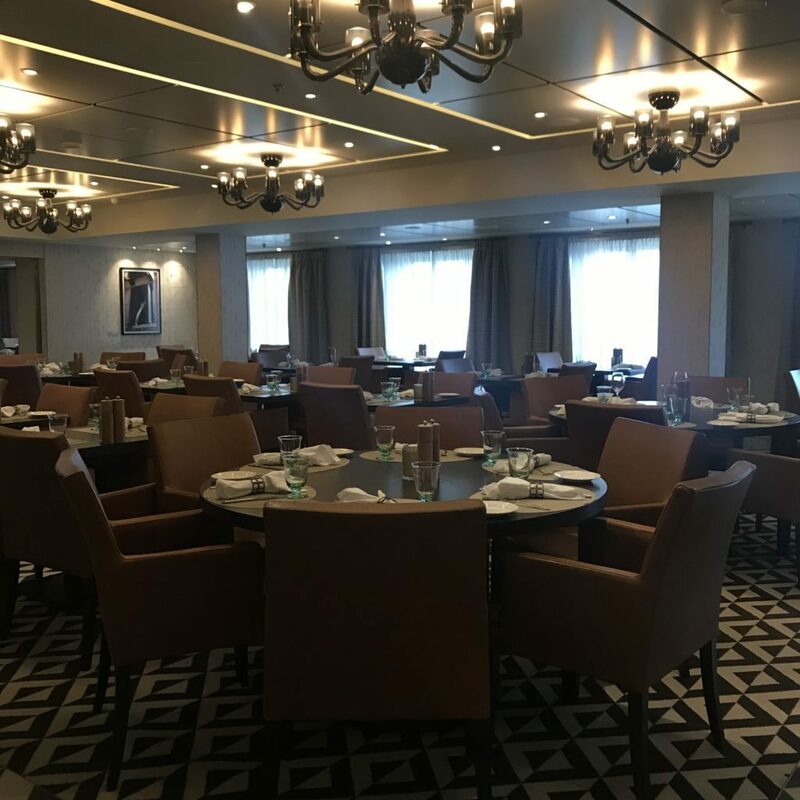 Although there is no charge to dine in each of these rooms – booking is required and can be made online weeks before your cruise. 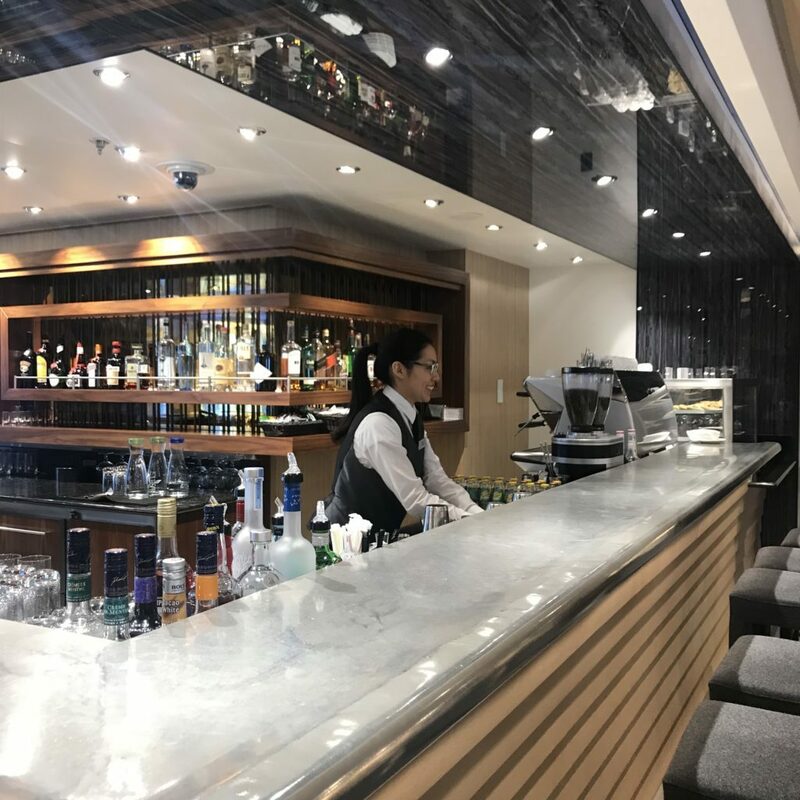 The Chef’s Table features a series of eight menus such as Norwegian, French bistro, Chinese and Venetian, among others. 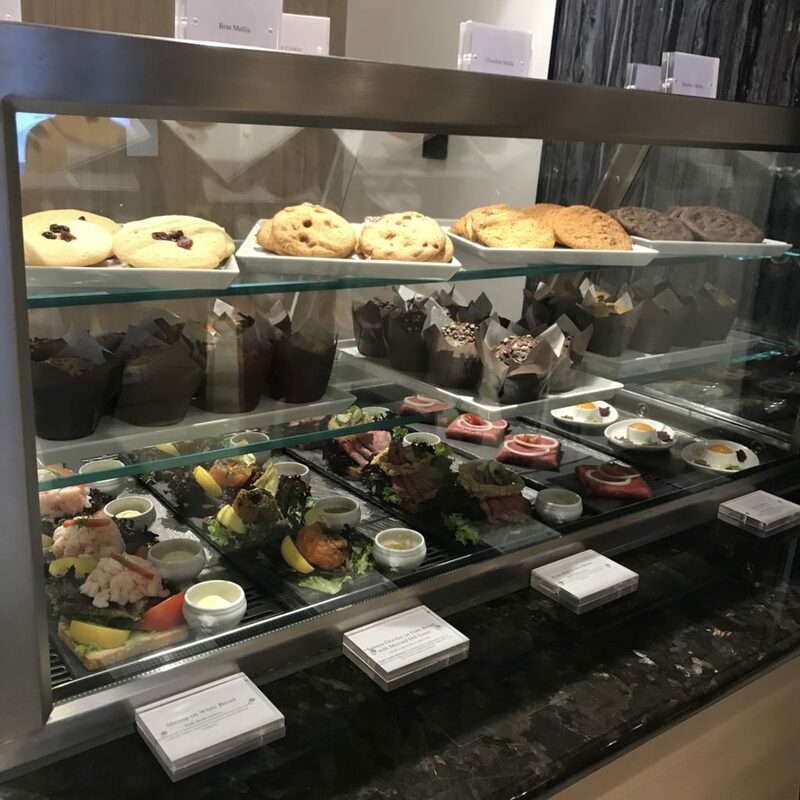 This allows passengers to experience different cuisines and menus during their cruise. One great thing to mention about the food and drink is that it is all included in your purchased cruise package. This includes quality wine, beer and soft drinks with lunch and dinner and specialty tea and coffee any time on-board. 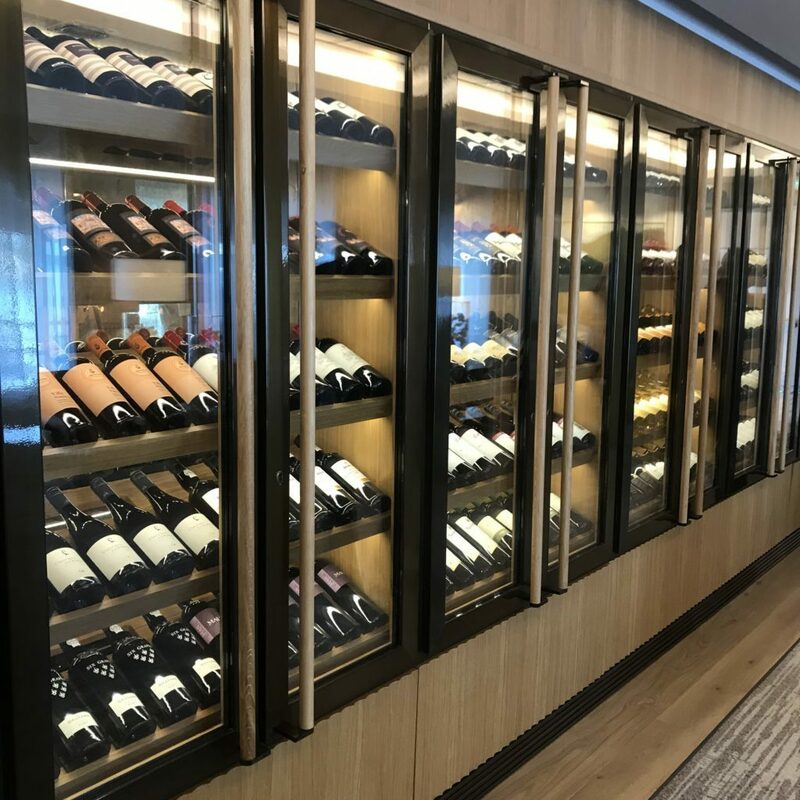 Passengers can also bring wine, Champagne, beer or liquor on-board at embarkation at no extra charge. We were also lucky enough to experience the Viking Bar and the Viking Living Room. 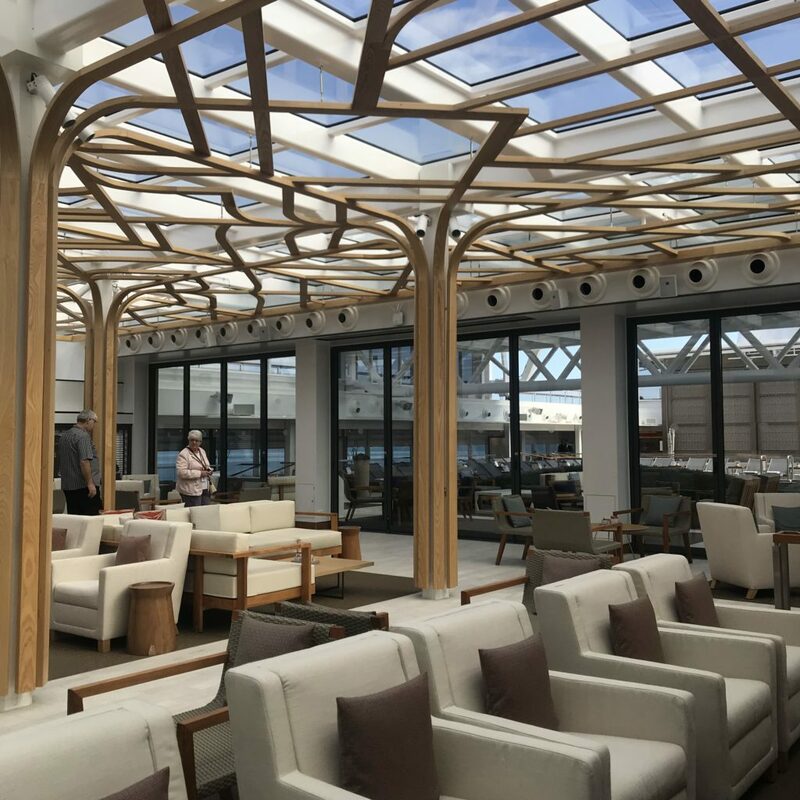 These areas are spectacularly designed for passengers to sit, relax and just enjoy their time on-board. On deck 7 we also got to experience the Explorers’ Lounge and the Wintergarden alongside the main pool. Both levels of the lounge feature library of books related to the history and culture of Nordic lands and also plenty of quirky decorative pieces that cleverly tie in with the rest of the ships decor. The last part of the ship that we visited were the outside areas including the Sports Deck and the Infinity pool. 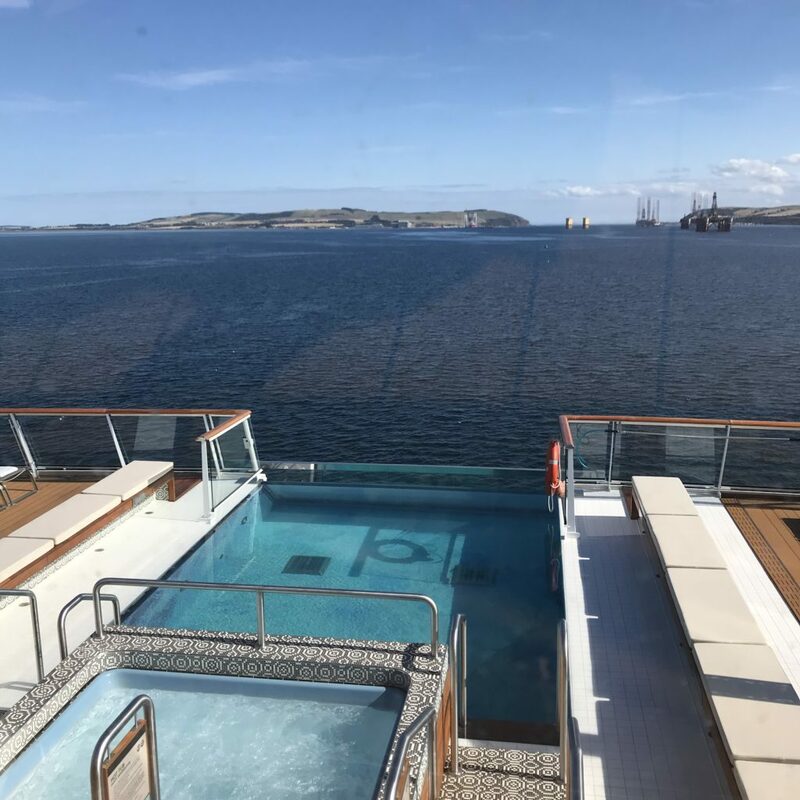 Its safe to say that the Infinity Pool was one of our favourite attributes of the ship! You can enjoy a dip in the pool or a soak in the hot tub on the cooler days whilst taking in the breathtaking views. There are also numerous amounts of seating areas and deck chairs where you can sit with drink in hand and watch the world go by. 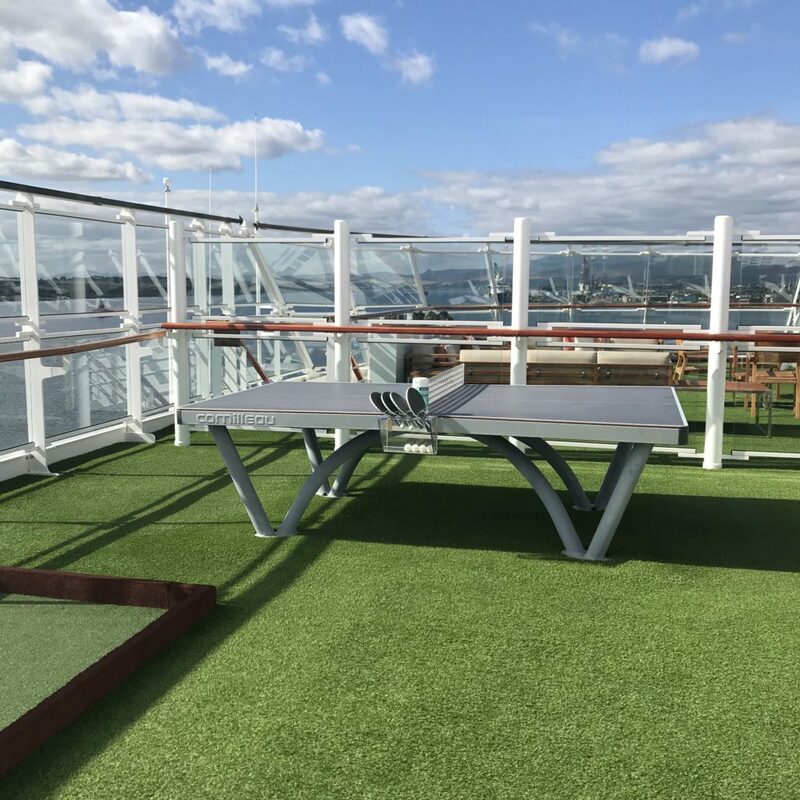 On the Sports Deck you can partake in a number of activities such as table tennis, putting or maybe even some outdoor yoga. It is also worth mentioning that there are free shore excursions at almost every port included in your cruise package. So if you fancy a change of scenery or just want to explore one of the various destinations you will visit, then you can at no extra cost. This is a huge saving as it can cost anywhere between £30-£80 just to transport you from the port to the local town or city each time you dock with other cruise liners. Full access to browse all shore excursions will be made available when you book onto your chosen cruise! When it comes to choosing your room, the Viking Sun does not lack in choice. The best feature of these ships though, is that all rooms have a private veranda. Even the lowest grade of cabin comes with a King-size Viking Bed, luxury bed linens and pillows, 42″ flat-screens and mini bars with soft drinks, water & snacks. You get free Wi-Fi throughout all rooms (and the whole ship!) and rooms are cleaned daily and include 24-hour room service. Choose from a Viking Veranda Stateroom all the way to a Owner’s Suite depending on your preference. Overall, it can be said that our visit of the Viking Sun really did exceed expectations. 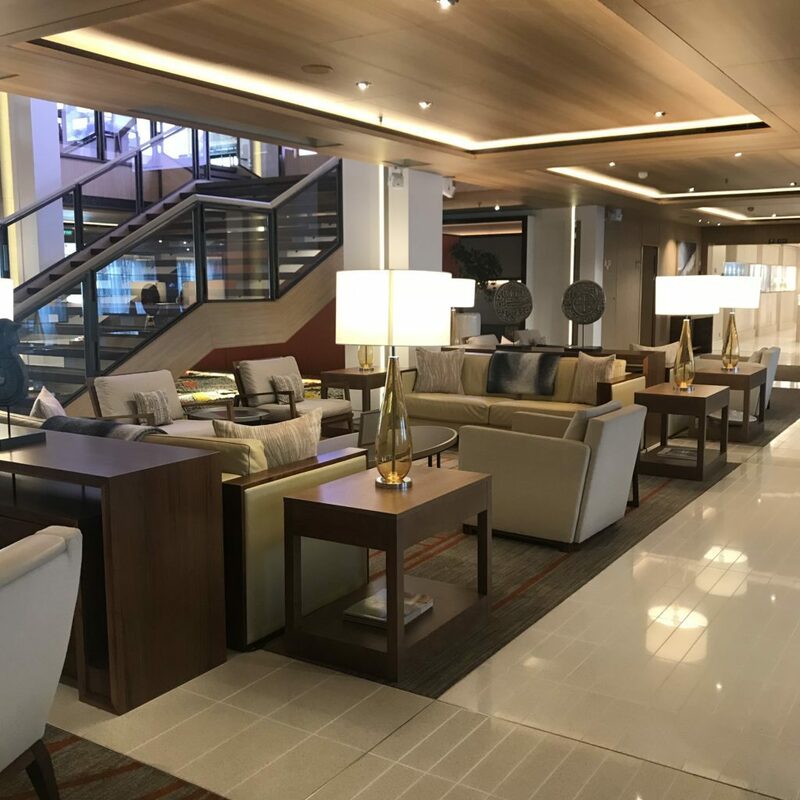 From the spectacularly designed Scandinavian decor to the wide range of dining options, this is one cruise where you will feel right at home. Most importantly though, we thought the value for money was outstanding. With your flights, food and drink, shore excursions, Wi-Fi, spa use, on-board entertainment AND veranda rooms all included, there won’t be any hidden costs leaving you to relax and enjoy your holiday! 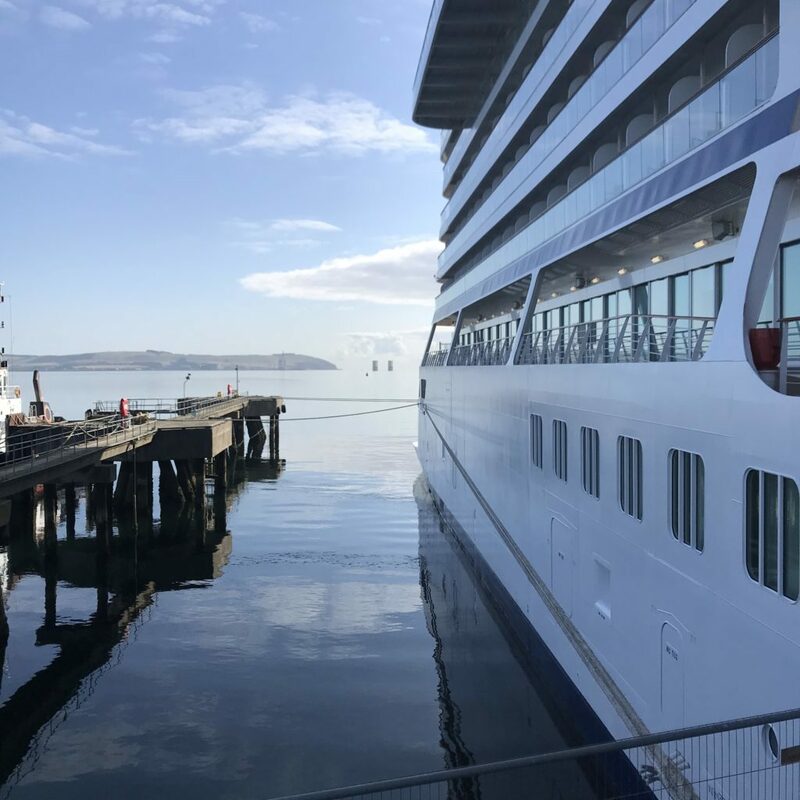 To find out more about Viking Oceans’ Viking Sun visit our website or give our tour partners at Connoisseur Travel a call on 0800 170 7233 quoting ‘DC THOMSON TRAVEL’. Follow us on Facebook or on Instagram @DCThomsonTravel. Got a travel suggestion or story you want to share, email us at holidayenquiries@dcttravel.co.uk. ← Would you try virtual reality to help ease airport travel?